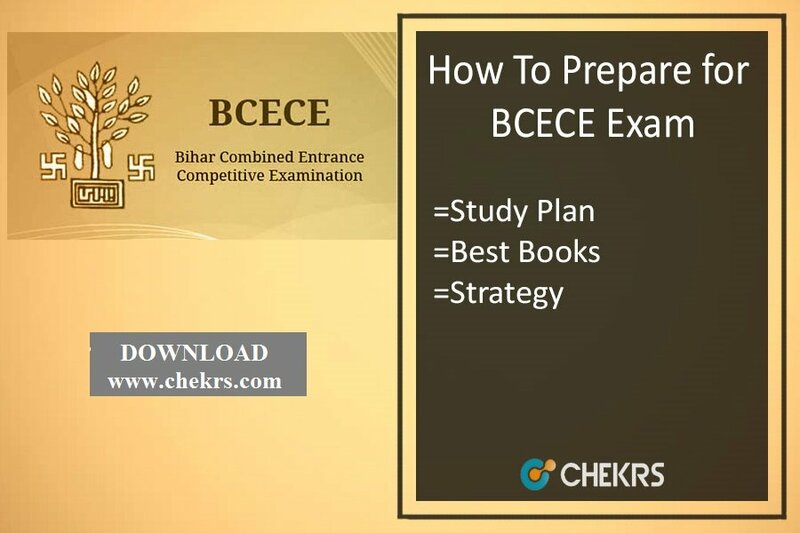 How To Prepare for BCECE Exam: Bihar Combined Entrance Competitive Examination is a very important exam for all those students who wish to get admissions in the famous colleges of Bihar. It is a state level exam with validation of its score in most of the private and government colleges of Bihar. It is a common exam for the students who want to pursue engineering or medical courses. Well, the exam is a bit on the tough side as the number of applicants appearing in the exam every year increases thereby increasing the level of competition. 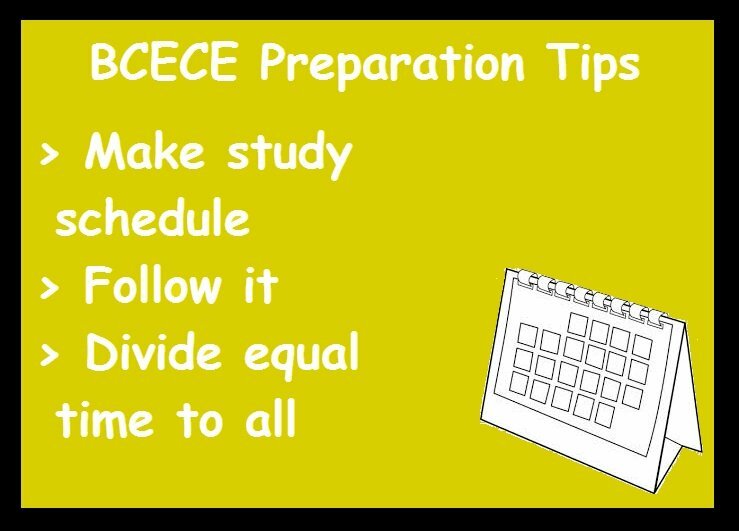 Even after hard work, some students don’t qualify due to lack of tips on How to Crack BCECE. A determination is an ultimate secret to success. 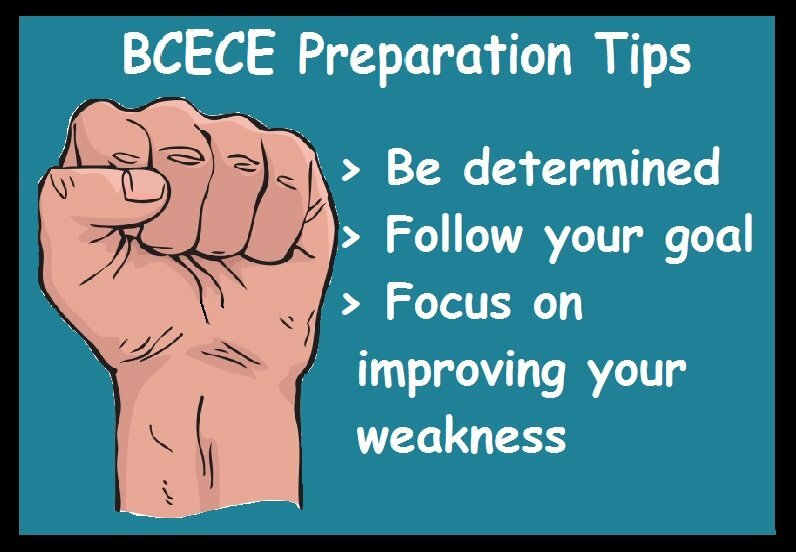 The foremost BCECE Exam Tips for all the candidates aspiring for the exam is to make sure that they start their preparation with the right determination. “I want to qualify the exam” is not enough. Rather, you would also require being determined to work on your weakness. The students who eagerly want to know how to crack the exam it is a must that they follow a schedule for it. 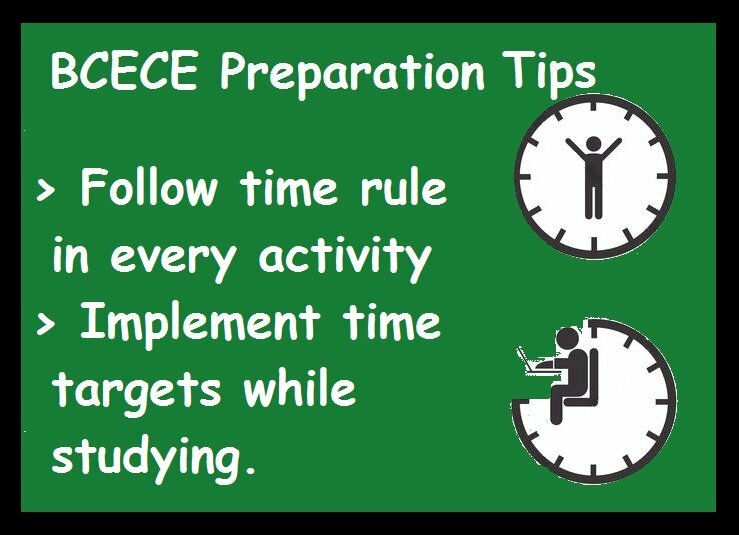 The candidates are advised as Tips for BCECE that they must make a timetable for studies. Until and unless the candidates won’t do so they won’t be able to give adequate time to all subjects and cover all the topics. Though the exam doesn’t need continuous several hours the schedule can help in maintaining a routine. Devise your time in such a way that you can give attention to the all the subjects equally. We advise to the candidates that they should prevent wasting time in reading books which are good for nothing. Don’t go for every other refresher available in the market in the name of How to Prepare for BCECE. Your goal should be to make sure that your basic concepts are clear very well. This strategy helps in solving long and time-consuming questions. BCECE Medical Preparation Tips is that focus more on the NCERT. Questions thoroughly prepared from these books are likely to come in the exam paper with bit alterations. Also, the language of this book is very easy to understand thus, making it best BCECE Preparation Books. The time plays a key role. Right from the preparation of the exam, if the candidates don’t learn proper time management it will be difficult for them to qualify the exam. The best Tips for BCECE Medical is that apart from giving a fixed learning time practice can help you achieve the goal. While practicing the calculations set a target for you and try to achieve it. The shorter time you consume, easier it will be for you to keep control on the panic button.